Digg Mark 1's Official Blog: Challenge 16: It's not really Tetris, it just plays one on TV. 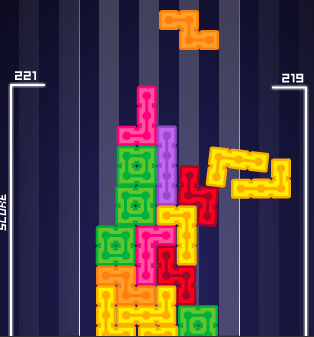 Challenge 16: It's not really Tetris, it just plays one on TV. This weeks challenge is for 99 Bricks! In 99 Bricks you get 99 bricks to build your tower as high as you can get it. It really isn't Tetris. 99 Bricks is a very nice game with a great rating, so it may also get badges soon. The challenge results will be for highscore.